Looking for ideas for your next cake? 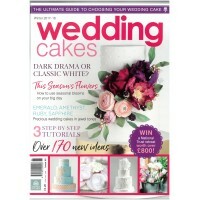 Our range of books and magazines are filled with cake ideas, tips and tutorials. Sit down with a cup of tea, a book and plan your next cake. 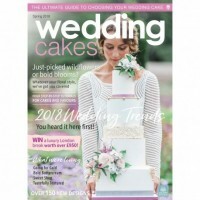 If you are interested in cake decoration or home baking as a hobby or a business or just want to improve your cake decorating skills and abilities what better way than to collect specialist publications for inspiration, enjoyment and future reference. 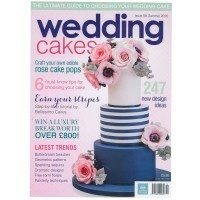 At Almond Art we stock the most popular books on the subject of cake decoration and home baking. 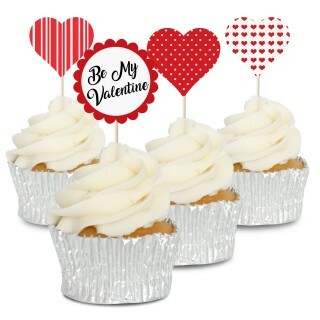 Whether it is books on cupcake making and decoration, sugar flower making, cake pops, kids cake ideas, adult cake ideas, or Novelty cakes we have something for all occasions. If you want to make a themed cake for a wedding, anniversary, christening or of course a birthday our range of books are invaluable. It doesn't matter what your skill level an illustrated step-by-step cake decorating or home baking book or periodical will assist your development as a home baker and cake decorator saving you time and money and above all inspiring you to take on new cake decorating challenges with confidence. 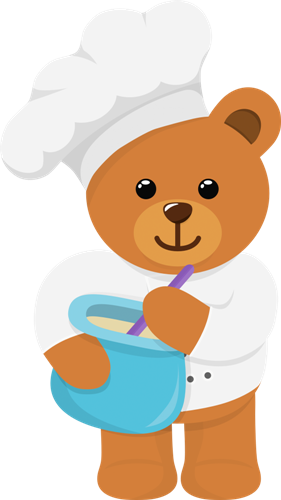 All our cake decorating and home baking books and magazines are available to buy online and in our Clacton-on-sea showroom.